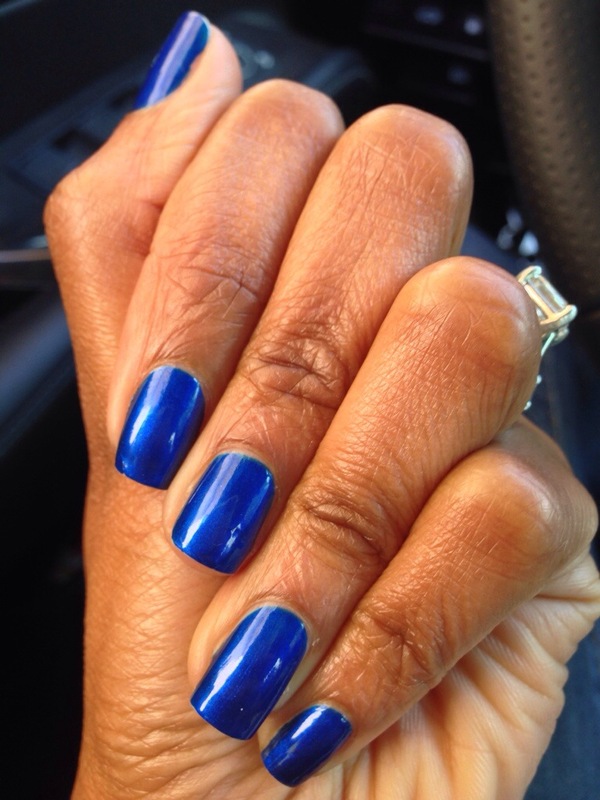 Here is my nail color for the next few days. Yes, the next few days. It’s so easy to do and I’m addicted to having a fresh paint job on my nails.